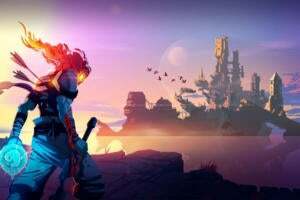 Big improvements, login perks, and further changes ahead make for more fun. For a few weeks this summer, it seemed like everyone was playing Pokémon Go. 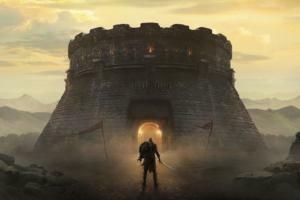 You could tell at a glance, typically, as players stared slavishly at their screens (more so than usual) while stumbling about, congregating around real-world landmarks as they passed them. But just as quickly as the phenomenon ramped up, it faded away as players complained about repetition and tedium. Pokémon Go was pretty rough around the edges at launch, and it still has plenty of room to grow and improve, but the experience has already gotten quite a bit better—especially of late. Haven’t fired up the app in months? Here’s a look at what you’ve missed, and why you might want to get back to the hunt. 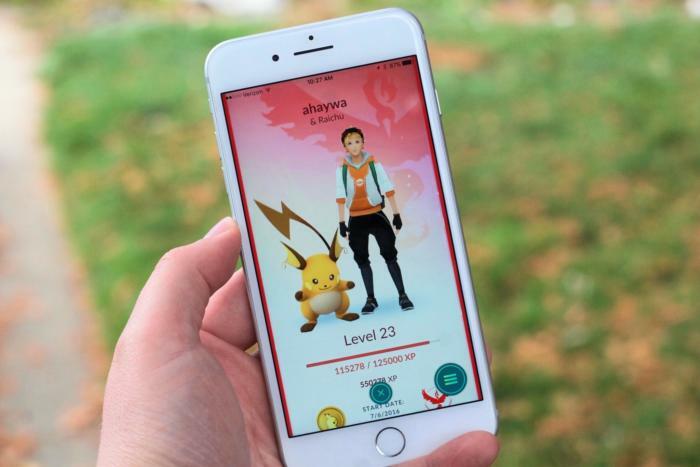 Part of the reason why Pokémon Go loses steam over time is that the rewards feel thinner. As you reach higher and higher player levels, the amount of XP needed to ding the next level grows dramatically. 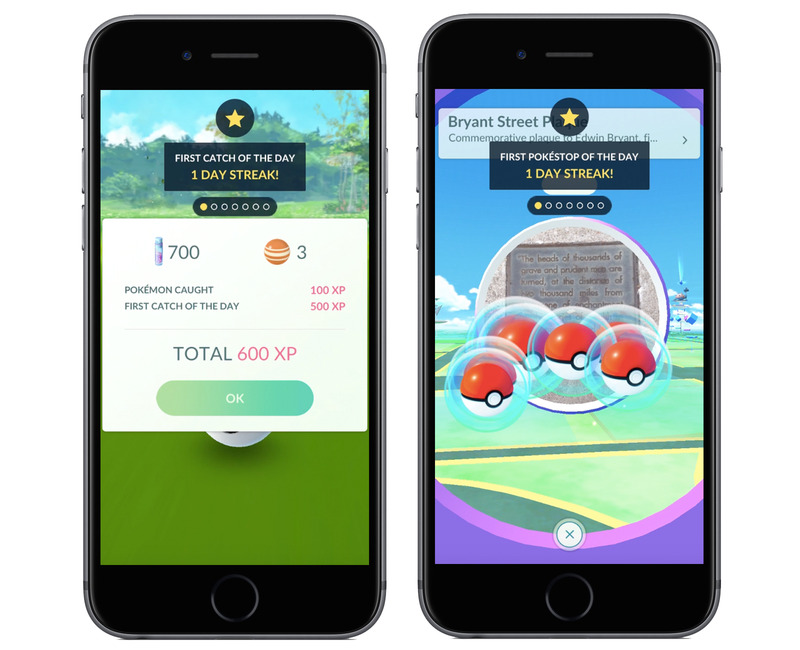 Thankfully, Niantic just added daily bonuses that reward players for logging in on consecutive days, and they can really chip away at those XP tallies. You’ll get bonus XP and Stardust for the first Pokémon you catch each calendar day, as well as bonus XP and extra items for the first PokéStop check-in each day. On the first six days in a row, you’ll only see 500 XP and 600 Stardust extra for a capture, but reach day seven and you’ll get a big 2,500 XP and 3,000 Stardust bounty. Likewise, on day seven of a PokéStop check-in, you’ll notch 2,500 XP and even more items. Play daily! 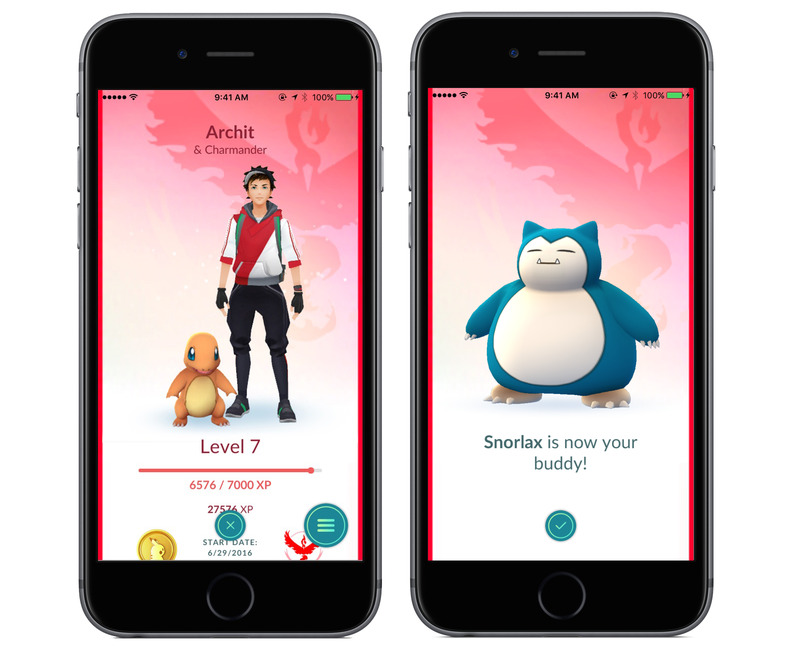 Back in September, Pokémon Go added the Buddy System, which lets you designate a single Pokémon to be your favorite of them all. What’s the point, besides the adorable concept and flashbacks of Ash and Pikachu from the classic cartoon? Well, the pairing can earn you a heap of extra candy, which is used to enhance and evolve your Pokémon. 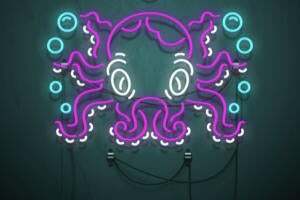 You earn candy based on how much you walk with your Buddy equipped, and each monster has its own distance needed to net one piece. Pikachu gets a candy with each kilometer I walk, for example while a Snorlax or Onix gets one every 5km. I’ve earned 40 Pikachu candy just from the Buddy system, and used them to evolve it into a Raichu. Themed events not only help break up the tedium of the daily grind in a game like Pokémon Go, but they also give you incentive to get out and play. We saw that with October’s Halloween event, the game’s first, which made some nice changes for the few-day stretch. Most importantly, the promotion made it so that candy was earned four times as quickly, so my Pikachu picked up a piece with every quarter-kilometer walked. Also, you got twice the candy for captures, transfers, and hatching eggs. 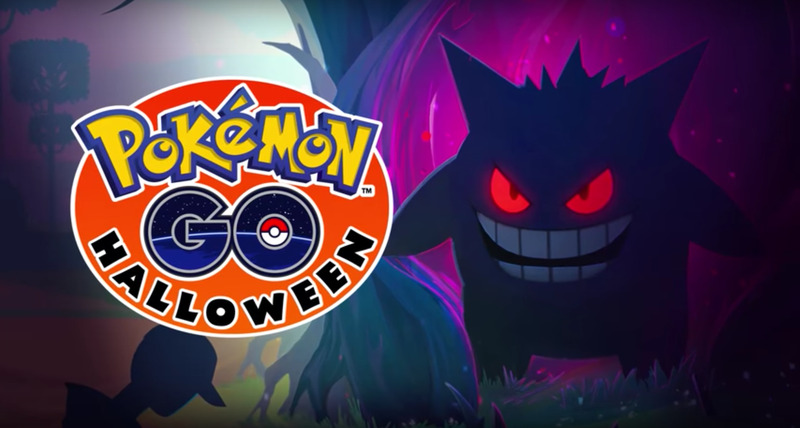 And that’s not all, either: the world was also populated with loads of spooky Pokémon, such as Ghastly, Haunter, and Gengar. Hopefully we see some more holiday events before the year’s up. ‘Tis the season! You can only catch so many Pidgey and Rattata before you never want to see them again—yet in many areas, that’s all you see the majority of the time. Common Pokémon can be great for power-leveling your character, especially Pidgey and Weedle that only require 12 candy to evolve, but it would be nice to see a bit more variety out in the world. Luckily, that’s starting to happen. 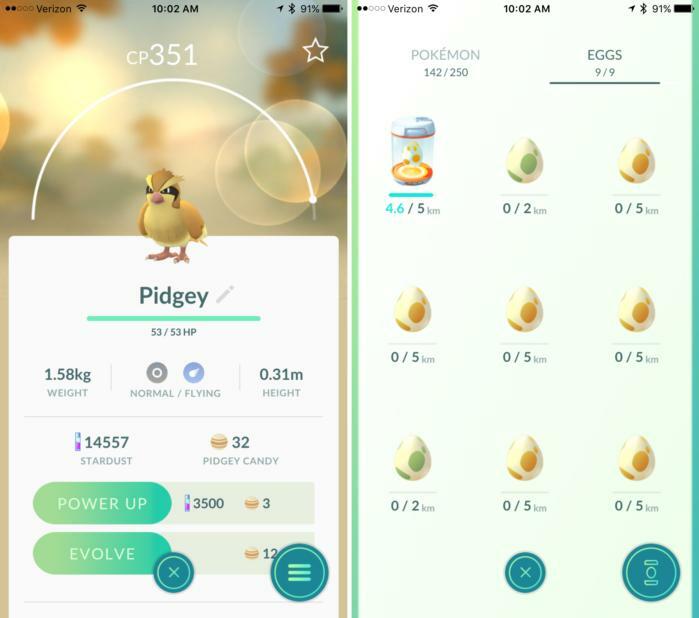 Earlier this month, Niantic tweeted that areas rife with Pidgey, Rattata, and Zubat would have a wider array of encounters, but that’s not all: you also won’t hatch Pidgey or Rattata from eggs anymore, which saves a bit of disappointment. Also, Eevee now hatches only from 5km eggs, and no longer comes from 10km ones. Most Pokémon Go players have probably battled it out in local gyms to try and take over the spot for their faction, but have you also trained at one of your faction’s gyms? It’s handled the same way, only you’re fighting an ally instead of an enemy, and the goal in this case is to earn some XP while building prestige to help keep the gym aligned with your color. 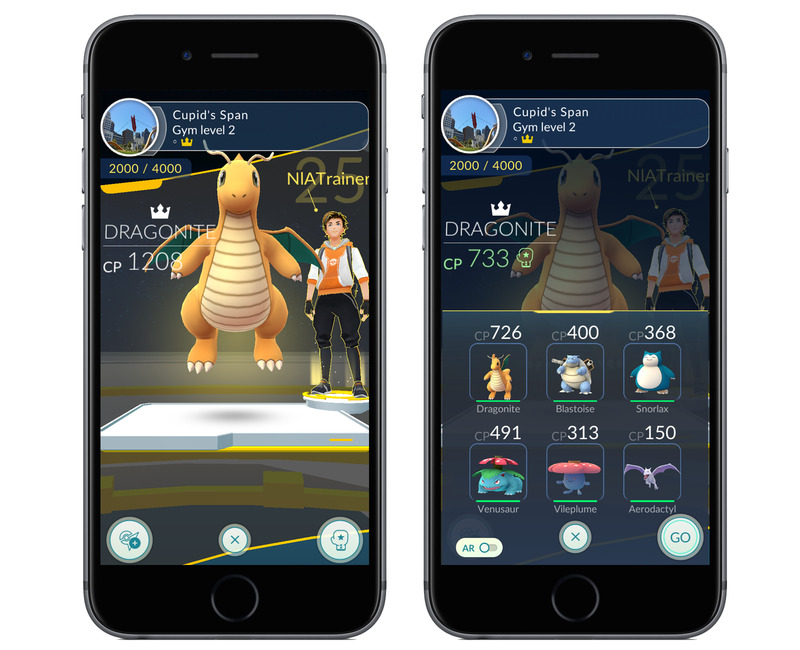 Niantic recently tweaked the way training is handled, as you can now bring up to six Pokémon into battle instead of just one. And helpfully, now the Pokémon you face have their CP adjusted based on your own trainer level, so you won’t have to battle severely overpowered opponents just to get a little work in. We covered the Pokémon Go Plus in greater depth when it released in September, but here’s the quick skinny. It’s a tiny Bluetooth device wearable as either a wristband or clip on you clothes, and it pairs with the game to allow you to play in some respects even when you don’t have the app open on your screen. 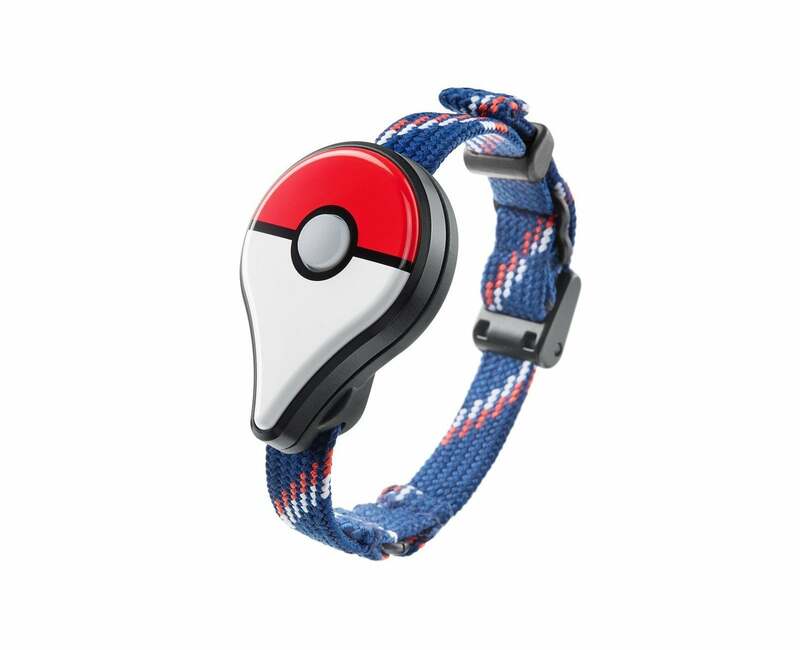 It tallies walking distance when the phone is in your pocket, so you hatch eggs faster and get more candy, plus you can press the little button when it buzzes to check into PokéStops and automatically throw a Poké Ball at any familiar Pokémon you encounter. 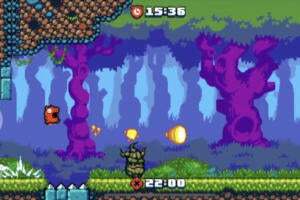 The Plus has some limitations and can be annoying, as well, but it also offers a big daily boost with little participation needed. Sadly, it’s still pretty much impossible to find at the $35 list price. Separately, Apple Watch support is coming to Pokémon Go, although it was expected by the end of September and it’s still missing in action. Keep an eye out, however, as it should be along any time now. Niantic has changed the Pokémon tracking system in the game a couple times, and the current version (“Sightings,” available from the lower right) just isn’t very useful. Meanwhile, the developer has tried to block third-party applications from tapping into the API to help players locate Pokémon around them. What gives? Well, there’s a better official solution coming to the app, and it’s already testing in and around San Francisco, as well as in Arizona and Washington. The “Nearby” screen will show a photo of a nearby landmark, along with the Pokémon spotted there, plus you can zoom out on the map to see a pretty precise location of where it’s found. We’ll all be netting more unfamiliar Pokémon once the new tracker rolls out globally. Without a trading mechanic—which is coming eventually—it’s doubtful that many people in the world have collected all 145 Pokémon that have been spotted to date (out of 151). Still, given that there are more than 700 total monsters in the franchise with last week’s release of Pokémon Sun and Pokémon Moon for Nintendo 3DS, people want more. 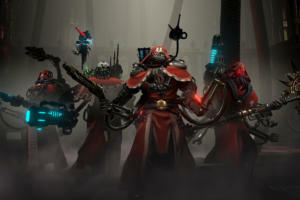 And they’re coming. Data hackers at The Silph Road have been mining the Android version’s APK files for clues, and just this month, the code began listing the second generation of Pokémon from #152 (Chikorita) to #251 (Celebi). There’s no word on when to expect all of these extra Pokémon to start appearing in the game, but if they all come at once, that’ll provide a big dump of fresh, exciting action.